Utilizing its Oystersteel technology, belonging to the same superalloy family frequently implemented by aerospace and chemical companies, the Rolex Explorer can endure even the harshest of climates and all while maintaining its integrity and ease of readability. Tested by explorers in extreme environments, this iconic Rolex has trekked the world over and lived up to its name and history as a true tool watch. Designed for the adventurer or the board room, the Rolex Explorer features all of the iconic beauty of a true Rolex without sacrificing its functionality and extreme durability. 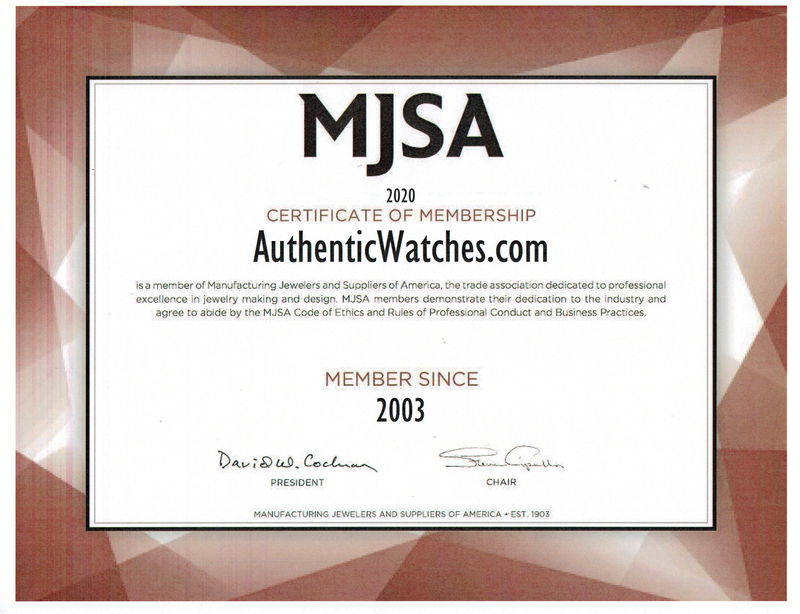 AuthenticWacthes.com proudly presents to you a true icon at the lowest prices online for a new authentic Rolex.